PHOENIX, Aug. 29, 2016 — The Vantage Mobility International (VMI) Pacifica wheelchair conversion was unveiled this week to the Dealer Council Executive Committee in Chicago, IL. Among the exclusive guests were Fiat Chrysler Automobiles (FCA) executives, Len Norten, Chairman of VMI’s dealer council and the new VMI spokesperson, TEAM USA wheelchair rugby player and Paralympian, Joe Delagrave. Set to begin full production next week, the VMI Northstar Access 360™ side-entry conversion also features highly-anticipated interchangeable front seats and a new backseat footrest that allows for an additional 2 inches of floor space. “The Chrysler Pacifica is big news in the auto industry, and VMI is proud to be the first in the mobility market to offer the power side-entry in-floor ramp and interchangeable front seats. 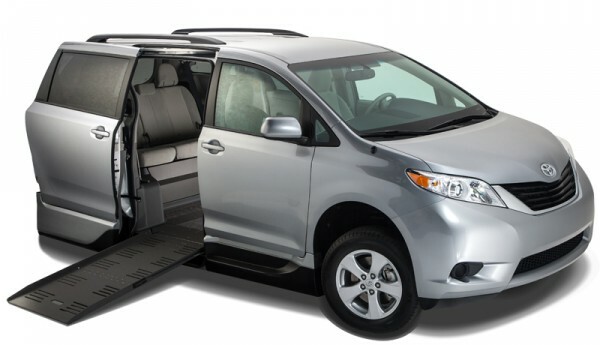 Coupled with Pacifica’s 100 safety and security features, VMI’s features position the Pacifica wheelchair conversion as one of the top choices for consumers,” said Doug Eaton, VMI president and CEO. 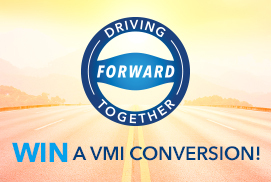 VMI introduces industry’s first Chrysler Pacifica side-entry conversion to the Dealer Council Executive Committee in Chicago, Il. Shown here at the event are from left, Doug Eaton, VMI CEO, Michael Ring, FCA, Steve Crandell, VMI COO, Len Norton, Chairman of VMI Dealer Council, Joe Delgrave, Team USA, Paralympian and new VMI spokesperson, Tim Barone, VMI CFO, and Matt Huber, FCA. “At VMI we are always working to improve the customer’s quality of life and independence,” said Steve Crandell, VMI COO. 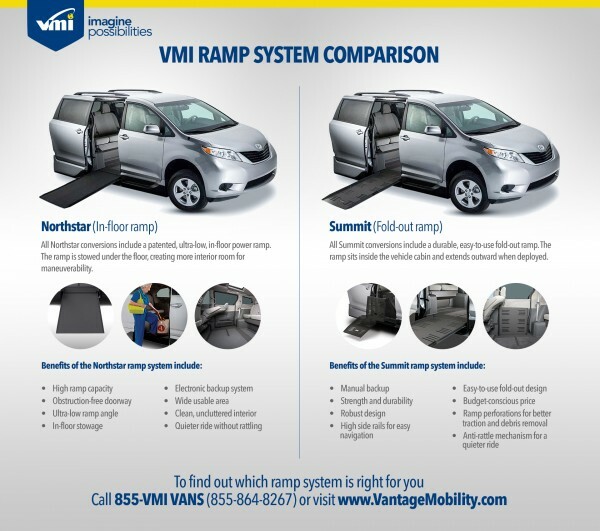 “The Northstar Access360™ in-floor ramp is the easiest to use and most accessible mobility solution in the world. This conversion raises the bar for wheelchair accessible minivans, providing owners with maximum freedom and convenience,” he said. The interchangeable front seats are first of their kind and allow the seats to easily switch from a passenger position to a driver position and vice versa. Pacifica’s third-row seating is equipped with a newly designed footrest to combine comfort and function for all passengers in this new generation minivan. 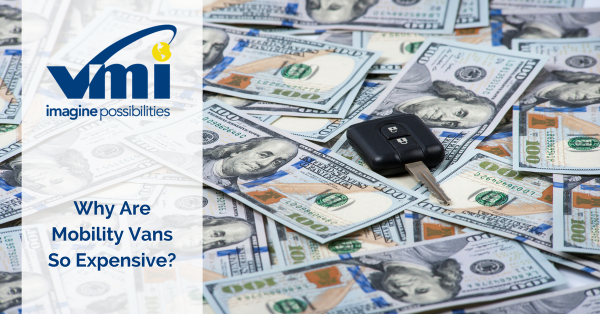 Vantage Mobility International (VMI) is a leading manufacturer of wheelchair accessible vehicles built on Chrysler, Dodge, Toyota and Honda minivans. It has advanced the mobility industry for 30 years with a robust portfolio of power and manual ramp conversions, platform lifts and transfer seats. VMI is based in Phoenix, Arizona where its manufacturing facility utilizes Six Sigma techniques to employ continuous process improvements and deliver high quality products for personal use and commercial applications. For additional information, contact Penny Malone at VMI 602-243-2700 or visit www.vmivans.com.